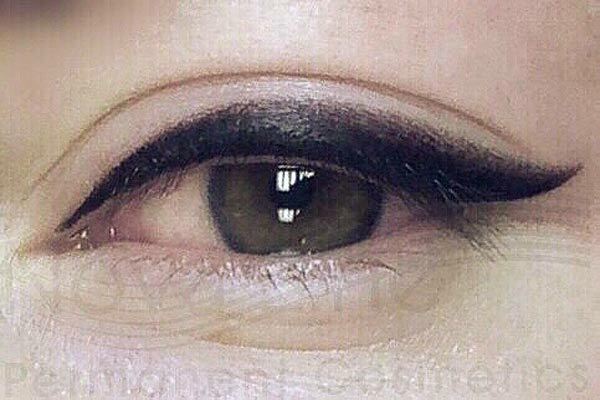 When considering getting permanent eyebrow tattoos done, cost is often a factor. Though it may be difficult for some to justify the cost at first, the vast majority find it well worth the initial investment for a long term result. When you think about the time and money spent through the years on various products and procedures, clients save both money and time by getting permanent eyebrow tattoos! Since these procedures are permanent, it is absolutely crucial to work with a true professional who is well versed in techniques, various skins types and pigmentation, facial shapes, and so much more. At Novaline Permanent Cosmetics, our artists are CPCP certified by the SPCP (Society of Permanent Cosmetics Professionals) and have gone through extensive training. Different types of permanent eyebrows can vary in cost depending on the technique and time needed to complete the procedure. 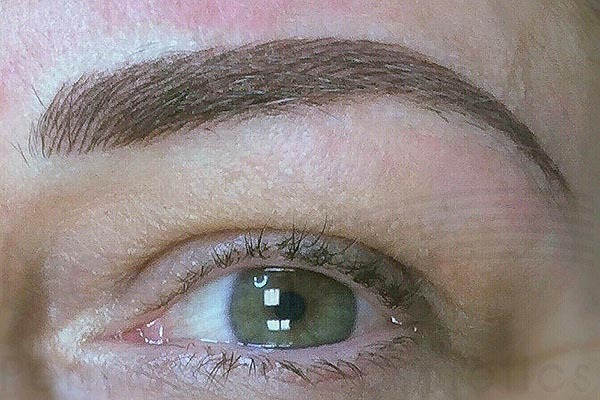 Feathering or Nano eyebrows - two different names of the one technique done with the use of nano or macro needle to create the realistic look of hair, creates dimensional and natural result perfectly simulating the look of impeccably sculpted eyebrows. Powder or Ombré eyebrows are done using a nano or macro needle to create a soft colour on the skin imitating a powdered makeup look which when healed looks absolutely beautiful. 3D eyebrows design or combination 2-3 colours or powder and hair strokes technique for giving more full, define realistic effect or can be used for color corrections or eyebrow reconstruction when missing part or whole eyebrow hair present. Either techniques can give the most natural outcomes and gives no damages to the skin if provided by the professional having the knowledge of the hidden secrets of that techniques along with the years of experience. It is worthwhile to choose the professional having the years of experience, knowledge and exclusive artistic skills to avoid having them removed by laser. Larger cities often have more competitive pricing and services, while services outside of urban centers can be more expensive and less accessible. 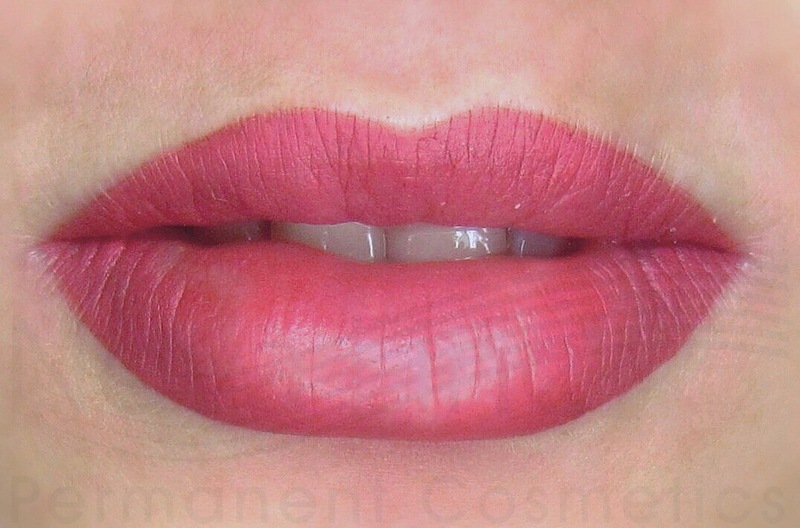 Permanent makeup is most popular in Canada, the United States, Australia, and the United Kingdom. In Canada, high-quality permanent makeup from a professional generally costs $400- $700 for the first appointment, then around $200 for follow up appointments. Clean, high-end facilities that offer these procedures may command a higher price due to their equipment investments, skill level of their staff, and the extensive training their team goes through to ensure all procedures are done correctly. At Novaline Permanent Cosmetics, we are always happy to discuss price or any other concerns with our clients before booking an appointment. Please feel free to give us a call for more information at (647) 883-6251. If you're a permanent makeup artist looking to expand your skills, or are new to permanent makeup and want to be trained by experts, click here to learn more about our training courses.